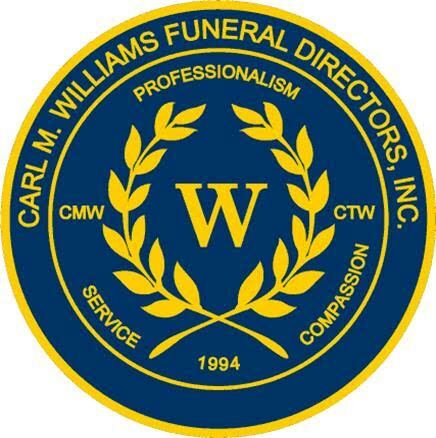 Obituary for Mrs. Ida Holloway (Holloway) Truitt | Carl M Williams Funeral Directors, Inc.
Mrs. Ida Holloway-Truitt passed on December 1, 2018. Funeral service will be held on Saturday, December 8, 2018 at 11a.m. at Connections at Metropolitan United Methodist Church, 867 Metropolitan Pkwy., S.W., with Rev. Jeffrey O'Neal, Pastor, officiating. Interment, Lincoln Cemetery. The remains will be placed in state at the church at 10a.m. The cortege will assemble at the residence at 10a.m. Survivors are her husband, Arthur Truitt, Jr. and sons, Arthur Truitt, III and Carlton Truitt.